Sometimes I tend to get a little frustrated when life gets hard and things don't seem to work out the way that I plan and I have a harder time recognizing how much I have to be thankful for. A couple of months ago I was really feeling this way. 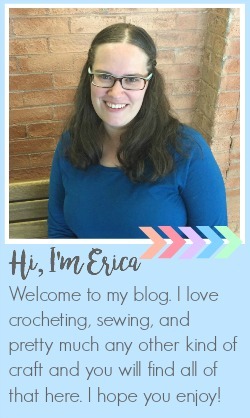 It just seemed like nothing was going as smoothly as I would have liked and I wasn't feeling very positive. 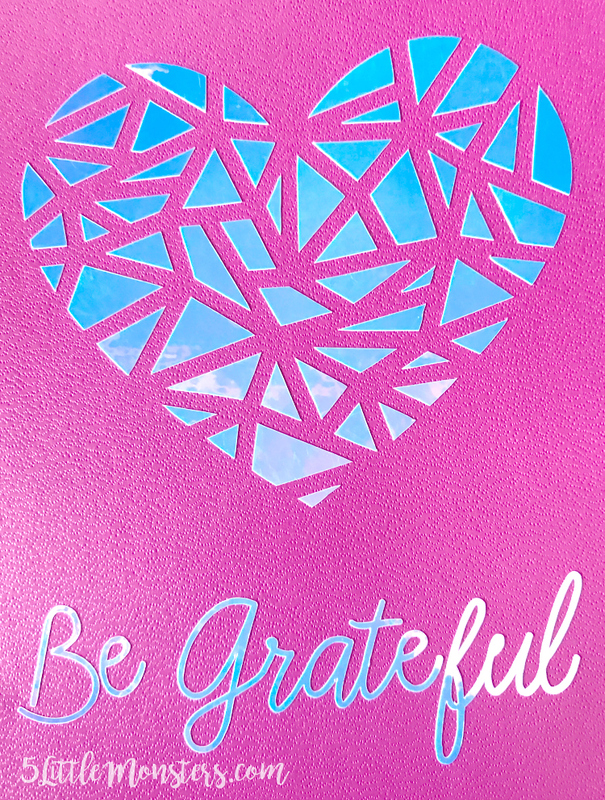 I realized that I was focusing so much on the negative things that were happening, that I wasn't stopping to recognize all of the many things that were good in my life and all of the blessings I had to be grateful for. 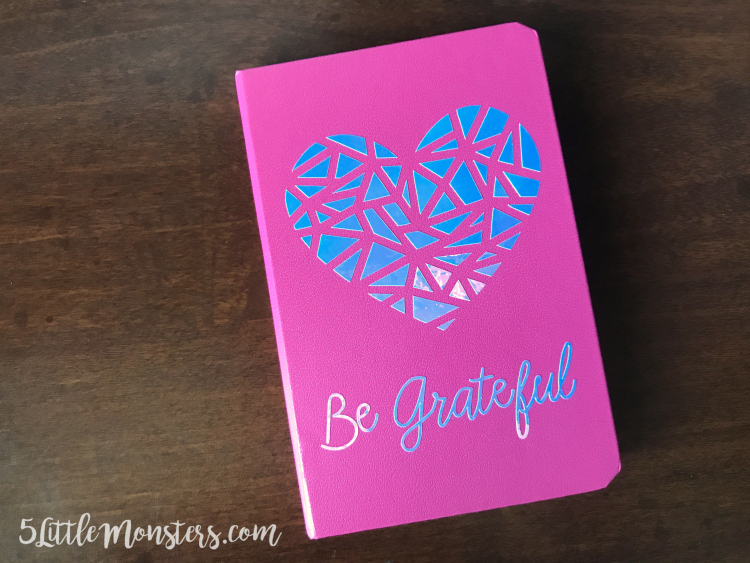 I decided that I needed to make a better effort to recognize my blessings so I made myself a little gratitude journal. Something that can help me be grateful more than just throughout the month of November. "It is not happy people who are thankful, it is thankful people who are happy"
There are tons of quotes, sayings, songs, etc. 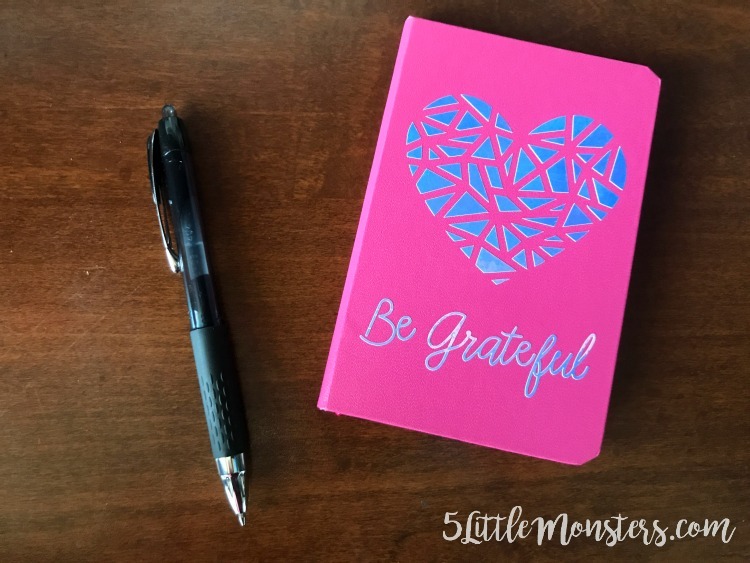 about being grateful, these are just a few of the ones that I wrote down. I thought the vinyl design added a fun, personalized touch to the journal but obviously you could use any notebook or journal you want. To make one like mine follow the instructions below. Open the Design Space File. You may want to adjust the size so that it fits well on your notebook. 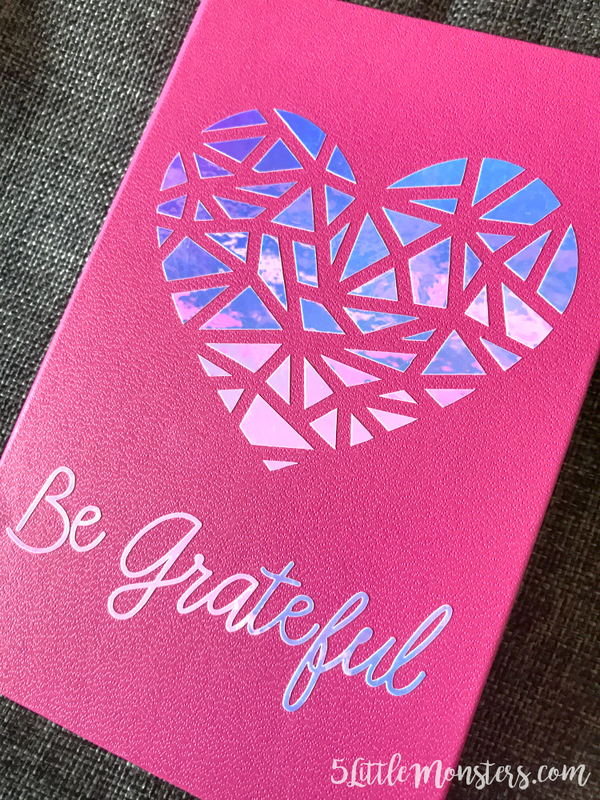 Cut the design out of holographic vinyl. Use transfer tape to place the design on the front of the notebook. Add any quotes you would like and you are ready to go.